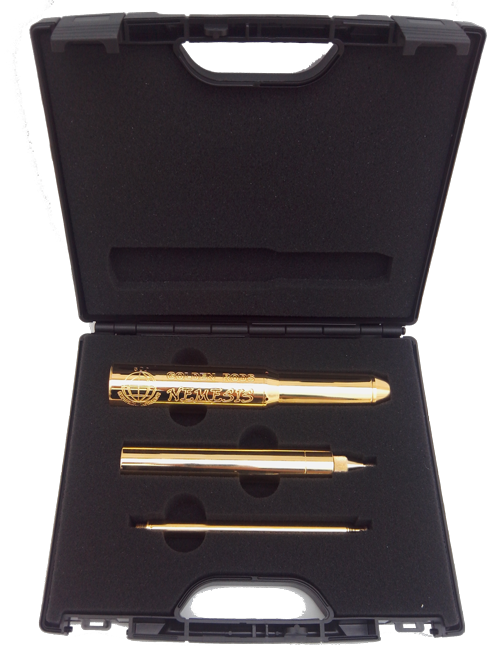 APOLLO GOLD RODS are the newest and most sensitive dowsing gold detectors! 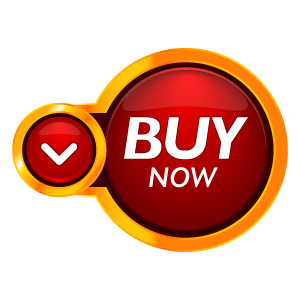 APOLLO GOLD RODS have been designed with the accumulated knowledge gained from many years using gold detectors and directional dowsing rods by experienced gold dowsers. We set the goal to create the best dowsing rod in terms of quality, durability and performance. During operation APOLLO rods swing freely to reveal the direction of the selected treasure or mineral deposit. Unlike other dowsing rods APOLLO is well balanced and stable. APOLLO GOLD RODS will not swing erratically or loose balance, even under windy conditions. Hold APOLLO for the first time and you will be amazed at how stable it is! When APOLLO finds the location of the gold / treasure, shorten the antenna. APOLLO now operates in a circular pattern over the top of the target. Only original APOLLO rods come with curved GDI GOLDEN RODS logos. 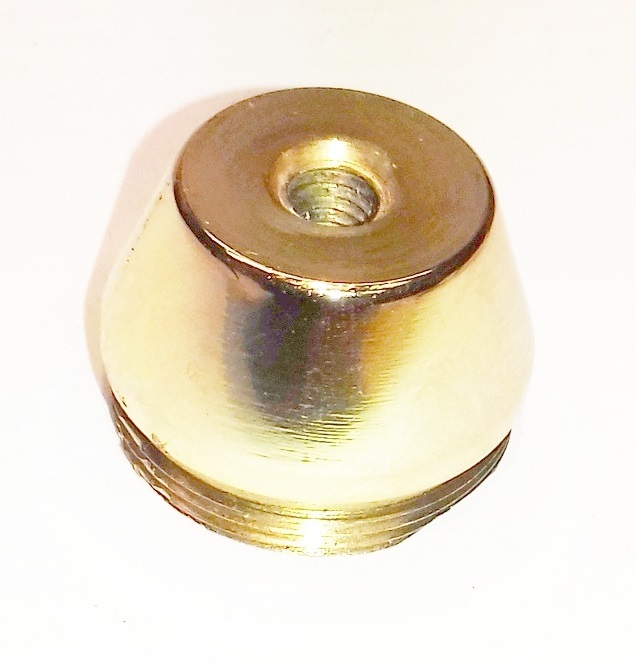 APOLLO rods are 24K gold plated to enhance the attraction when searching for gold targets. This way a gold sample is almost not necessary when operating APOLLO!. Except the telescopic antenna APOLLO rods also feature a loop antenna to gain a wider angle of attraction and higher location range. To increase target selectivity APOLLO features a sample compartment at the telescopic antenna base.Users of APOLLO rods insert a small sample – or a combination of samples – of the material they searching for inside the compartment. That’s how APOLLO is tuned to search for a specific treasure that contains that same kind of materiel. For example, when searching for gold, insert a gold piece into the sample compartment. You can use APOLLO rods to search for gold, silver, mercury, lead, copper, diamonds, oil, water or other substances. Behind the sample compartment is APOLLO power tube where a load of a special radioactive mineral ore is used to stimulate it’s crystals in order to amplify the weak attractions from distant gold targets which would be otherwise out of range from competitor’s long range locators. The static charge of the human body – user, will often interfere and produce false signals. With APOLLO a telescopic discharge probe comes as standard. Once a target signal is received, stick and hold the discharge probe to the ground. Now double check the target line by holding APOLLO with the other hand. False targets are canceled this way. 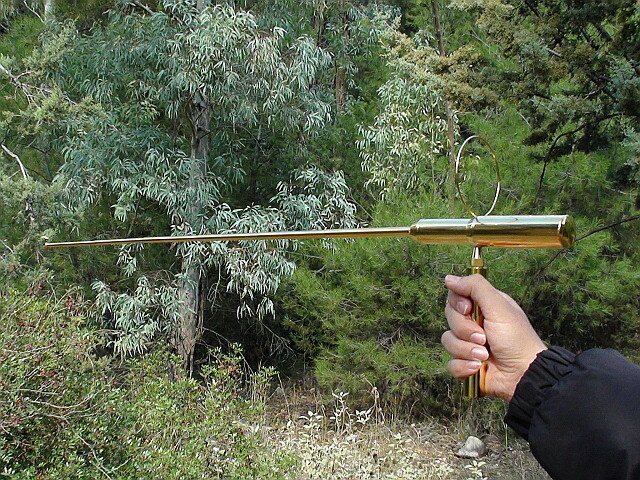 Users of long range directional dowsing rods report several failures of their antennas that can break easily when hit obstacles or drop down by accident. APOLLO telescopic antenna is a durable and thicker at the antenna body and it’s bolt to withstand knocks and hard outdoor usage. APOLLO GOLD RODS are used to search for large or very small treasures. The antenna length can be adjusted according to whether you are looking for close by or long range targets. Shorten the antenna and remove the loop, to find only sources of attraction that lie close by and for more accurate pinpointing. Or extend the antenna and install the loop, when searching for more distant targets. APOLLO is set for both short and long range operation with the antenna fully extended. 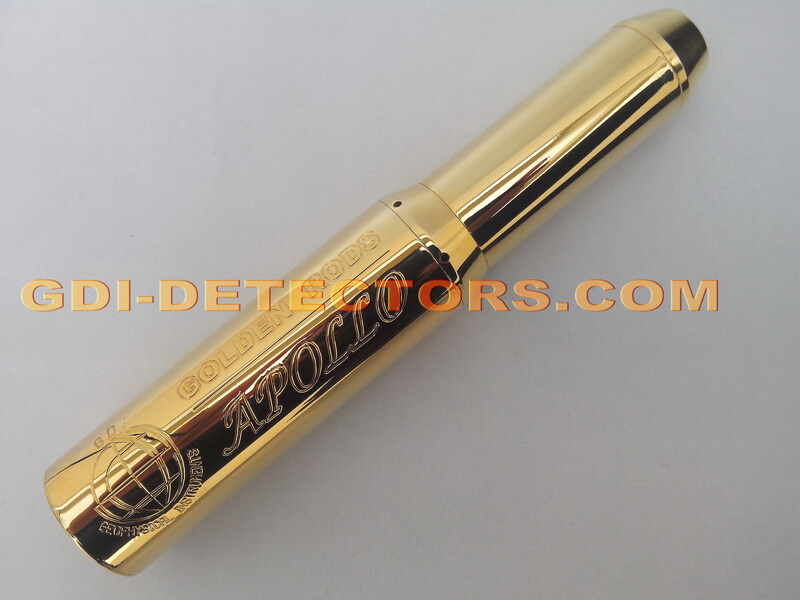 ARE YOU INTERESTED FOR apollo golden rods dowsing gold detectors? 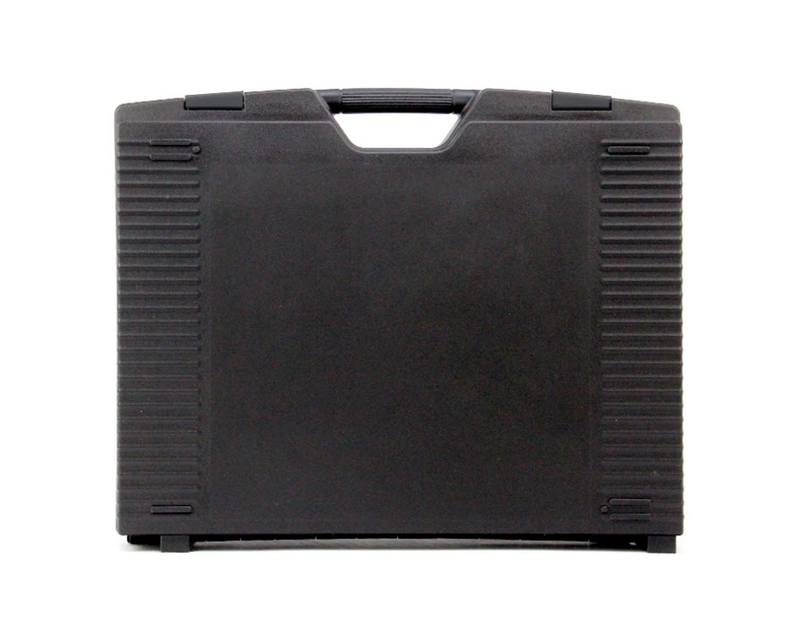 APOLLO rods carry case with foam inserts. Sample chamber cup for Apollo / Nemesis gold dowsing rods. 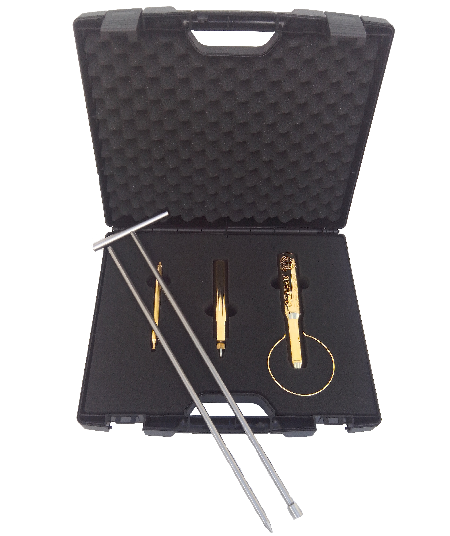 3 piece static discharge probe for Apollo gold dowsing rods. 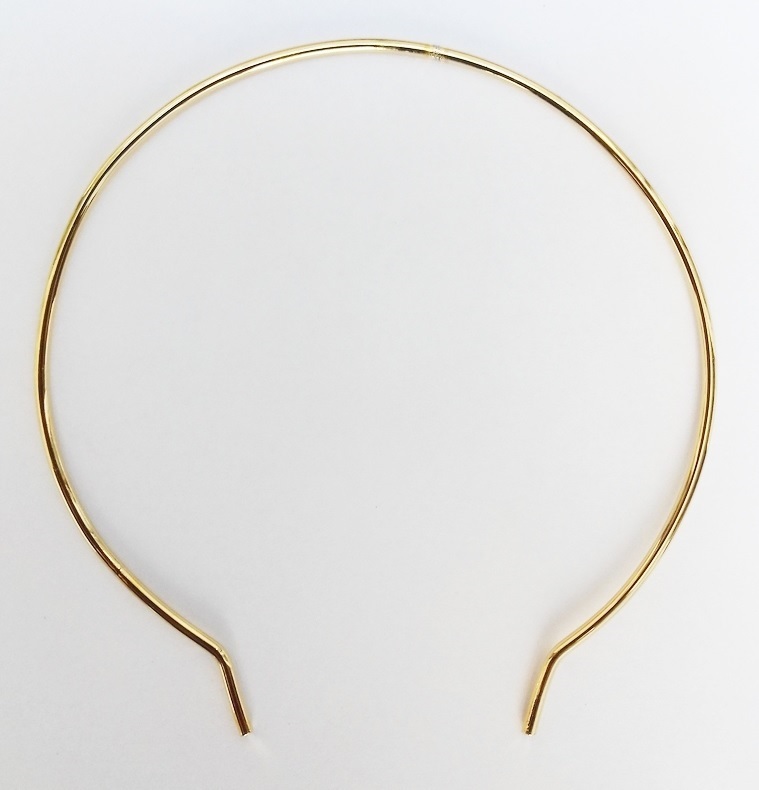 Loop antenna for Apollo gold dowsing rods. 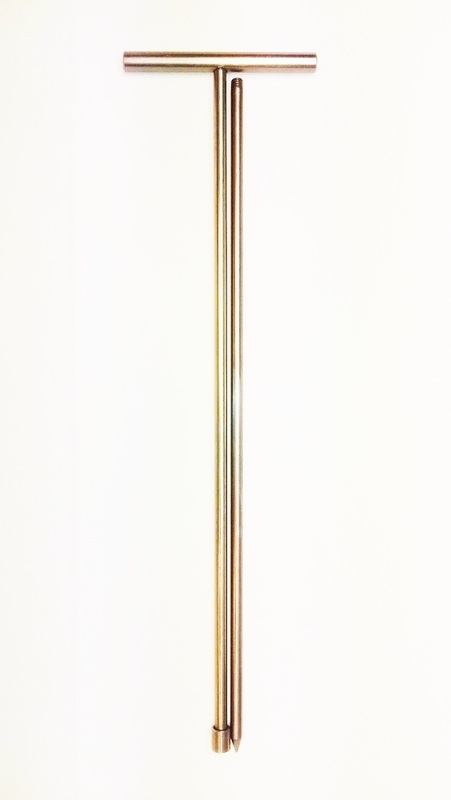 Telescopic antenna for Apollo / Nemesis gold dowsing rods.